The word physics is derived from the Latin word physica, which means "natural thing." "The branch of science concerned with the nature and properties of matter and energy. The subject matter of physics includes mechanics, heat, light and other radiation, sound, electricity, magnetism, and the structure of atoms." 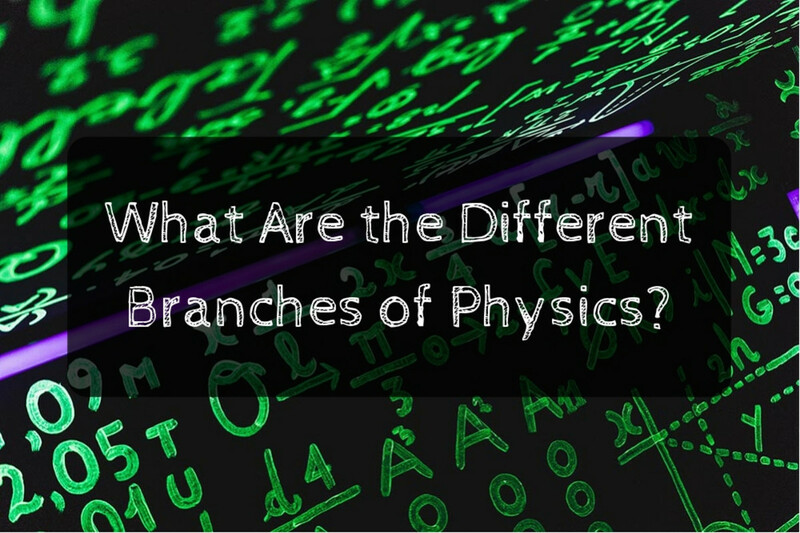 What these definitions indicate is that physics is a branch of science that deals with the properties of matter and energy and the relationship between them. It also tries to explain the material world and the natural phenomena of the universe. The scope of physics is very wide and vast. It deals with not only the tinniest particles of atoms, but also natural phenomenon like the galaxy, the milky way, solar and lunar eclipses, and more. While it is true that physics is a branch of science, there are many sub-branches within the field of physics. In this article, we will explore each of them in depth. While there are more branches sprouting up as science and technology progresses, there are generally 11 branches of physics. These are as follows. Continue reading to explore each of these branches in depth. This branch of physics is mainly concerned with the laws of motion and gravitation as outlined in Sir Isaac Newton and James Clark Maxwell’s kinetic theory and thermodynamics, respectively. This branch of physics deals mostly with matter and energy. Often, physics which date before 1900 are considered classical physics, whereas physic which date after 1900 are considered modern physics. In classical physics, energy and matter are considered separate entities. 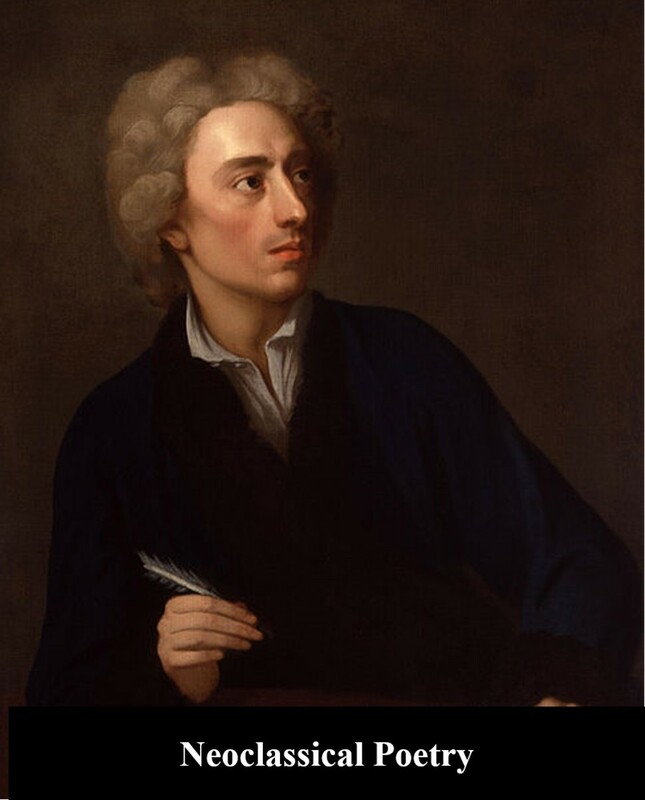 Acoustics, optics, classical mechanics, and electromagnetics are traditionally branches within classical physics. Moreover, any theory of physics that is considered null and void in modern physics automatically falls under the realm of classical physics. As Newton's Laws are one of the main features of classical physics, let's examine them. What Are the Three Laws of Physics? The three laws of physics, as they are commonly referred to, are known formally as Newton's laws of motion. They are considered the basis of classical mechanics. Newton's laws describe the motion of a body upon which forces may act and which may exert forces on other bodies. When we speak of bodies, we are not speaking of actual human bodies (although human bodies can be included in this definition), but of any piece of matter upon which a force may act. Newton's three laws are outlined below. Law of Inertia: A body remains at rest or in uniform motion in a straight line unless acted upon by a force. 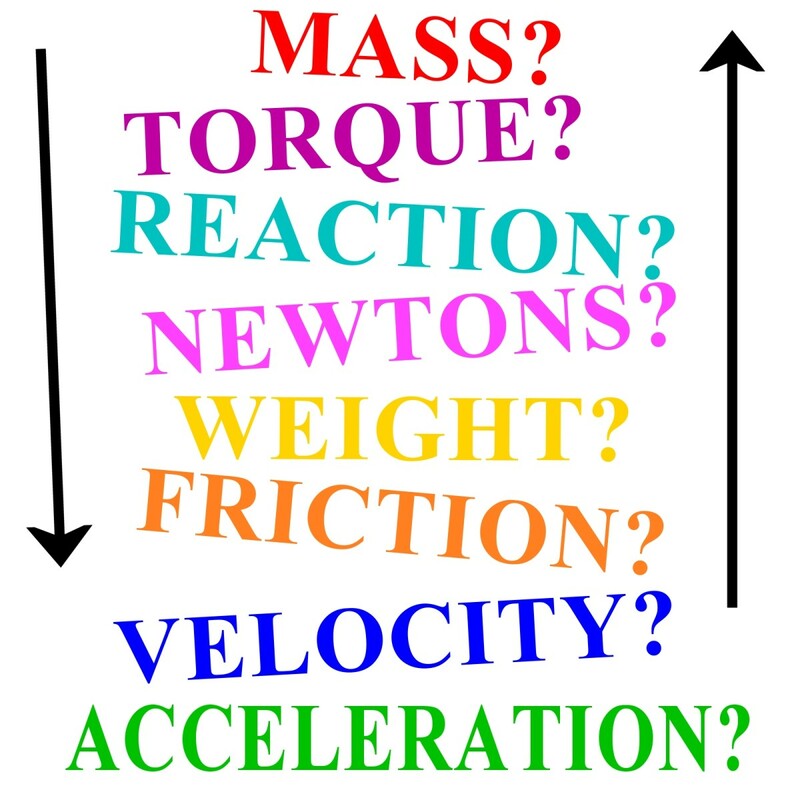 Force = Mass x Acceleration: A body's rate of change of momentum is proportional to the force causing it. Action = Reaction: When a force acts on a body due to another body, then an equal and opposite force acts simultaneously on that body. 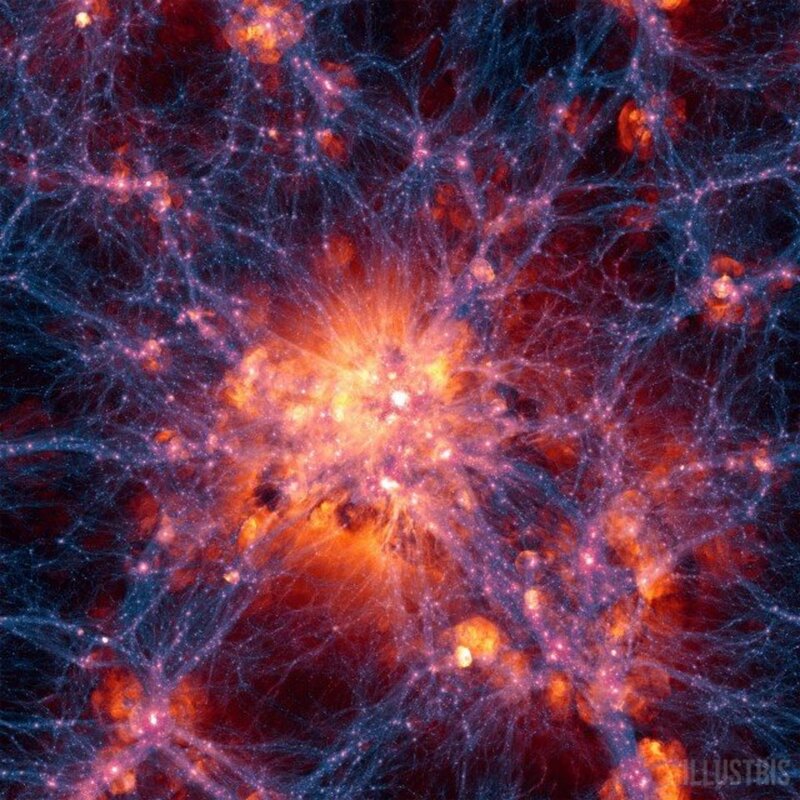 Modern physics is a branch of physics that is mainly concerned with the theory of relativity and quantum mechanics. Albert Einstein and Max Plank were the pioneers of modern of physics as the first scientists to introduce the theory of relativity and quantum mechanics, respectively. In modern physics, energy and matter are not considered as separate entities. Rather, they are considered different forms of each other. What Are the Two Pillars of Modern Physics? The two pillars of modern physics are as follows. Albert Einstein's theory of relativity is one of the most important discoveries of the contemporary age, and states that the laws of physics are the same for all non-accelerating observers. As a result of this discovery, Einstein was able to confirm that space and time are interwoven in a single continuum known as space-time. 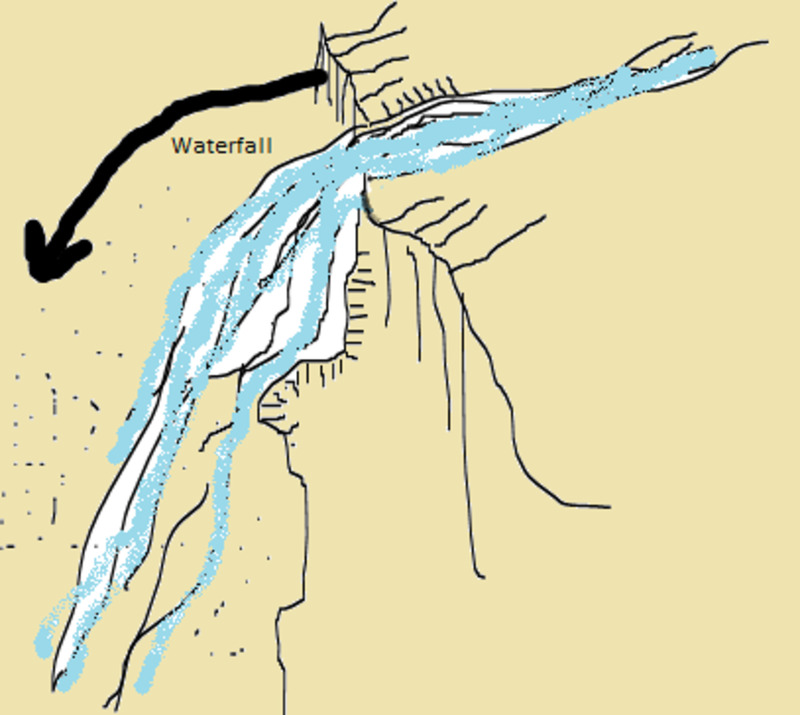 As such, events that occur at the same time for one observer could occur at different times for another. In this equation, "E" represents energy, "m" represents mass, and "c" represents the speed of light. Discovered by Max Plank in 1900, quantum theory is the theoretical basis of modern physics that explains the nature and behaviour of matter and energy on the atomic and subatomic level. The nature and behaviour of matter and energy at that level is sometimes referred to as quantum physics and quantum mechanics. Plank discovered that energy exists in individual units in the same way that matter does, rather than just as a constant electromagnetic wave. Thus, energy was quantifiable. The existence of these units, called quanta, act as the basis of Plank's quantum theory. Nuclear physics is a branch of physics that deals with the constituents, structure, behaviour and interactions of atomic nuclei. This branch of physics should not be confused with atomic physics, which studies the atom as a whole, including its electrons. In the modern age, nuclear physics has become very wide in its scope and has been applied in many fields. It is used in power generation, nuclear weapons, medicines, magnetic resonance, imaging, industrial and agricultural isotopes, and more. The history of nuclear physics as a distinct field from atomic physics begins with the discovery of radioactivity by Henri Becquerel in 1896. The discovery of the electron one year later indicated that the atom had an internal structure. 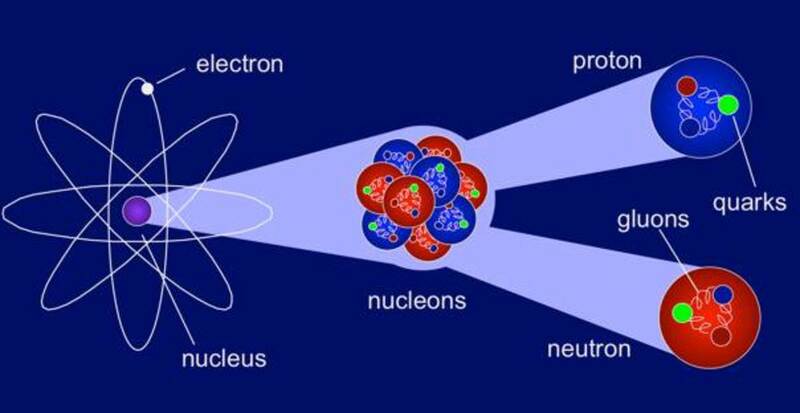 With this, studies began on the nuclei of atoms, thus nuclear physics was born. Atomic physics is a branch of physics that deals with the composition of the atom apart from the nucleus. It is mainly concerned with the arrangement and behaviour of electrons in the shells around the nucleus. Thus, atomic physics mostly examines electrons, ions, and neutral atoms. 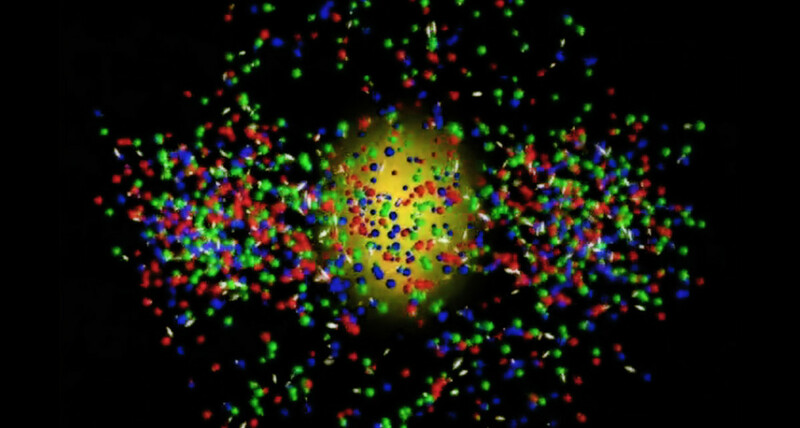 One of the earliest steps towards atomic physics was recognizing that all matter is comprised of atoms. The true beginning of atomic physics is marked by the discovery of spectral lines and the attempt to explain them. This resulted in an entirely new understanding of the structure of atoms and how they behave. 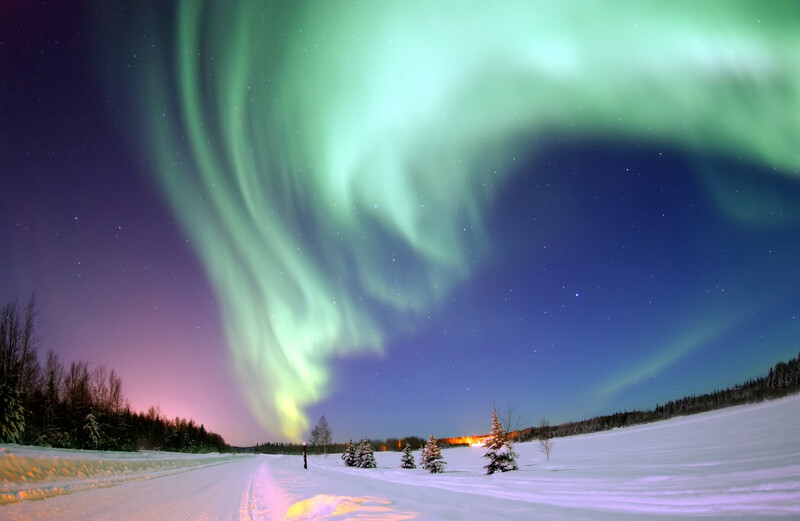 Geophysics is a branch of physics that deals with the study of the Earth. 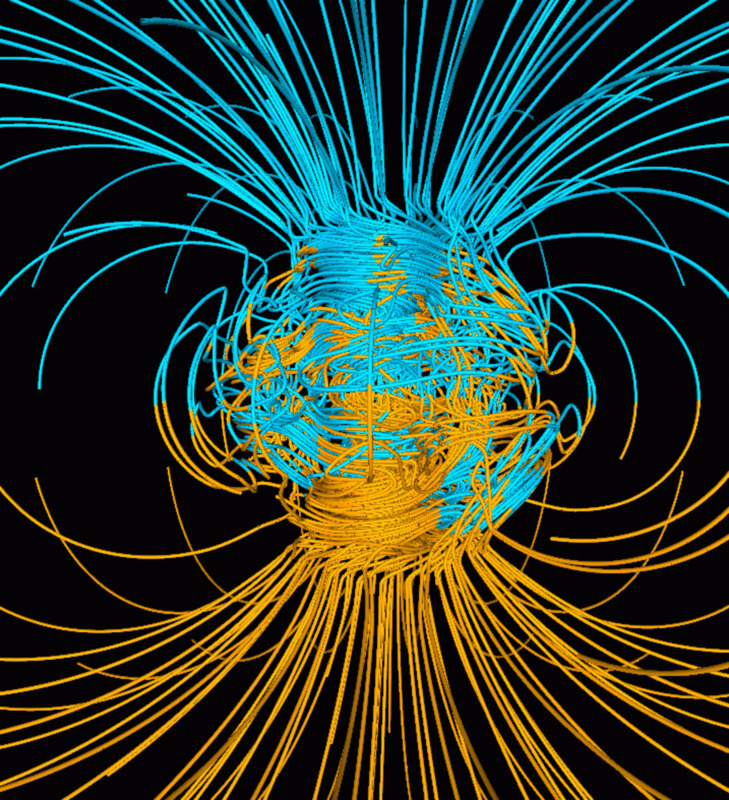 It is mainly concerned with the shape, structure and composition of the Earth, but geophysicists also study gravitational force, magnetic fields, earthquakes, magma, and more. "a natural science concerned with the physical processes and physical properties of the Earth and its surrounding space environment, and the use of quantitative methods for their analysis." Biophysics studies biological problems and the structure of molecules in living organisms using techniques derived from physics. One of the most groundbreaking achievements of biophysics is the discovery of the structure of DNA (Deoxyribonucleic Acid) by James Watson and Francis Crick. Mechanical physics is a branch of physics that deals with the motion of material objects under the influence of forces. Classical mechanics deals with the laws of motion of physical objects and the forces that cause the motion, while quantum mechanics is the branch of physics which deals with the behaviour of smallest particles (i.e. electrons, neutrons, and protons). The word "acoustics" is derived from a Greek word akouen, meaning "to hear." Hence, we can define acoustics as a branch of physics that studies how sound is produced, transmitted, received and controlled. Acoustics also deals with the effects of sounds in various mediums (i.e. gas, liquid, and solids). Optics is a branch of physics that studies electromagnetic radiation (for example, light and infrared radiation), its interactions with matter, and instruments used to gather information due to these interactions. Optics includes the study of sight. Optics began with the creation of lenses by the ancient Egyptians and Mesopotamians. This was followed up by theories of light and vision developed by ancient Greek philosophers and the development of geometric optics in the Greco-Roman world. These earlier studies on optics are known as classical optics. Studies that came after the 20th century, such as wave optics and quantum optics, are known as modern optics. Thermodynamics is a branch of physics that deals with heat and temperature and their relation to energy and work. The behaviour of these quantities is governed by the four laws of thermodynamics. The field of thermodynamics was developed from the work of Nicolas Léonard Sadi Carnot who believed that engine efficiency was the key that could help France win the Napoleonic Wars. "Thermo-dynamics is the subject of the relation of heat to forces acting between contiguous parts of bodies, and the relation of heat to electrical agency." What Are the Four Laws of Thermodynamics? The four laws of thermodynamics are as follows. If two systems are in thermal equilibrium with a third system, they are in thermal equilibrium with each other. This law helps define the concept of temperature. When energy passes, as work, as heat, or with matter, into or out from a system, the system's internal energy changes in accord with the law of conservation of energy. Equivalently, perpetual motion machines of the first kind (machines that produce work with no energy input) are impossible. In a natural thermodynamic process, the sum of the entropies of the interacting thermodynamic systems increases. Equivalently, perpetual motion machines of the second kind (machines that spontaneously convert thermal energy into mechanical work) are impossible. The entropy of a system approaches a constant value as the temperature approaches absolute zero. 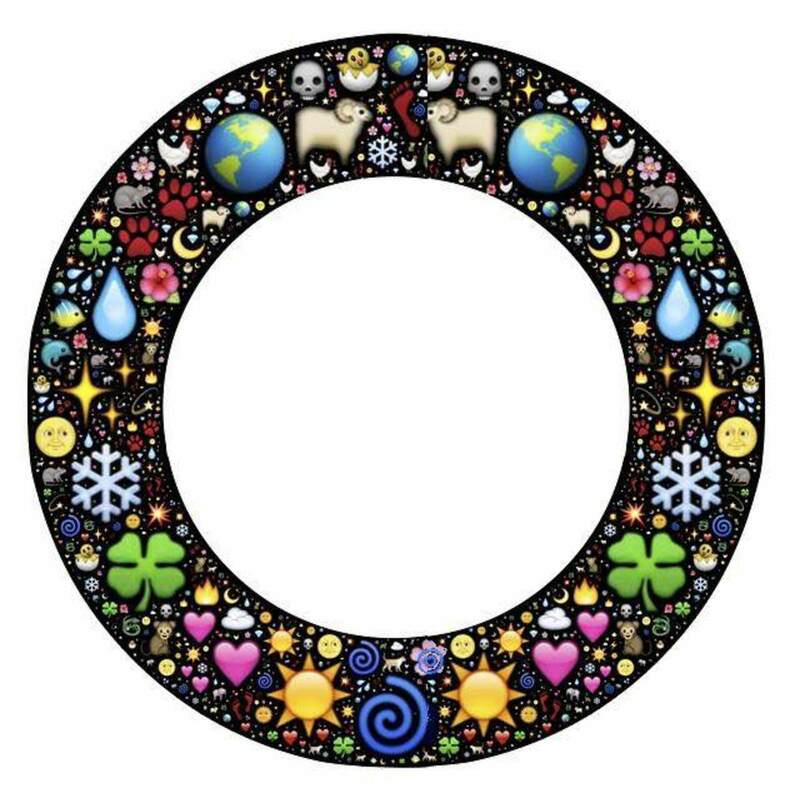 With the exception of non-crystalline solids (glasses), the entropy of a system at absolute zero is typically close to zero, and is equal to the natural logarithm of the product of the quantum ground states. The word "astrophysics" is a combination of two Latin-derived words: astro, which means "star," and phisis, which means "nature." Thus, astrophysics can be defined as a branch of astronomy which is concerned with the study of universe (i.e., stars, galaxies, and planets) using the laws of physics. What Is the Difference Between and Astrophysicist and an Astronomer? Technically speaking, astronomers only measure the positions and characteristics of celestial bodies, whereas astrophysicists use the application physics to understand astronomy. However, the terms are now used interchangeably, since all astronomers use physics to conduct their research. Its good information , it helps me . It really helped me thanks for the information!!!!! helped me alot for my assignment. i appreciate it!!!!!!!!!!!!!!! this is quite interresting and helpful but i have one question between all the types or branches of science which of them is more easier and nice to learn I'm asking because i want to know which course i want to master i was thinking about doing geoscience but im also seeing biology as an easy subject please help me , make the right decision before my time is up. Thanks Victor Wllie for stopping by and commenting! Interesting one, thank you for this. Emmanuel (Uguru) Chidozie, University of PortHarcourt, Nigeria. Sir, I am immeasurably grateful to you for your detailed treatment of Physics and it's various branches . It has greatly assisted me in my Ph.D.thesis. zeroth thermodynamic law show the relationship between heat and temperature! Thanks for this great job. But you did not include Solar energy Physics, Meteorological Physics , Statistical Physics, Medical Physics, Solid State Physics( Physics electronics), and Ionospheric Physics. why mathematics is the langguage of physcis? Is classical physics is one of the branches of physics? if yes, my ghod! i thought that physics has only 10 branches.. and now? it's 11? where is the classical and modern physics? thnx sir. i find the right answer from here. Thanks Tuba for your comments and prayers. I am glad it helped you. Physics is a science that studies measurable magnitudes and the phenomena that transform them without changing their natures. Thanks Topsy for your comments. I'd Like To Know,If There is A Direct Relation Between Physics And Psychology ? (Mechanism of Depression,Nerves Disorder And How The Feelings Work) ? Thanks Hena for your feedback. I am glad it helped you. Thanks Adi Jones for stopping by and commenting. I actually love this page. I've been searching a very long time now, but couldn't find what I wanted so easily. Now that this page displays everything exact as I wanted it. Am from Liberia and I love Physics. But find it difficult to understand by improper teaching. I like this so nice. Thanks and God bless sir. It helped me in finding answer to my assignment. Tnx very much for this. It was really helpful and it was very specific. Good post thanks for this. It is interesting to read about phy.